Cycling computers are designed to track your riding data. Things like trip distance, odometer, and speed are data that many riders love to know on their rides. 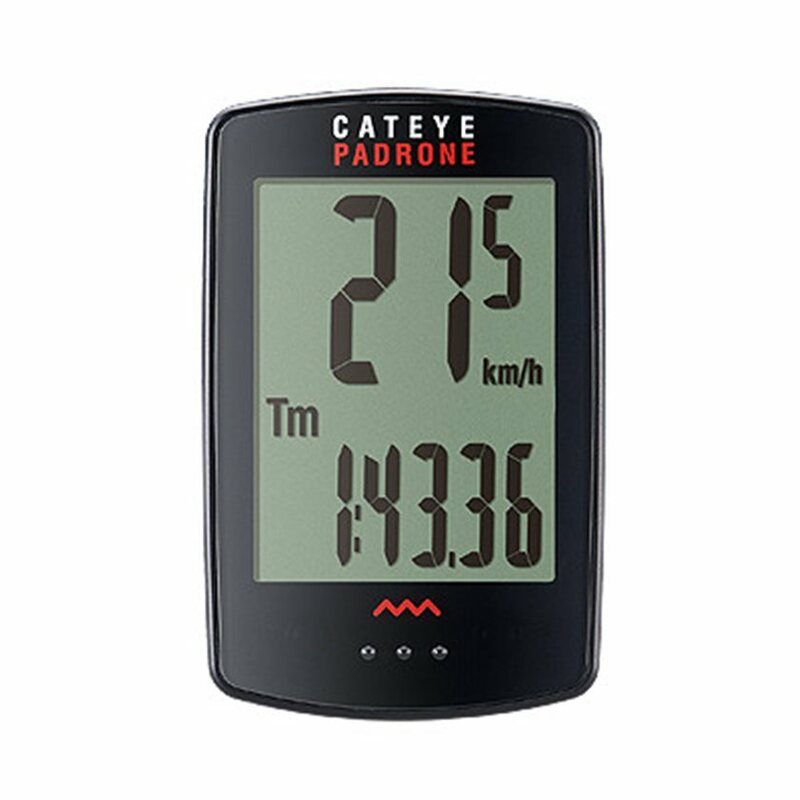 The Cateye Padrone Wireless Computer is for all types of riding. It has a large screen for easy viewing and tracks many things like current, average, and max speed, trip distance, total distance, and elapsed time. 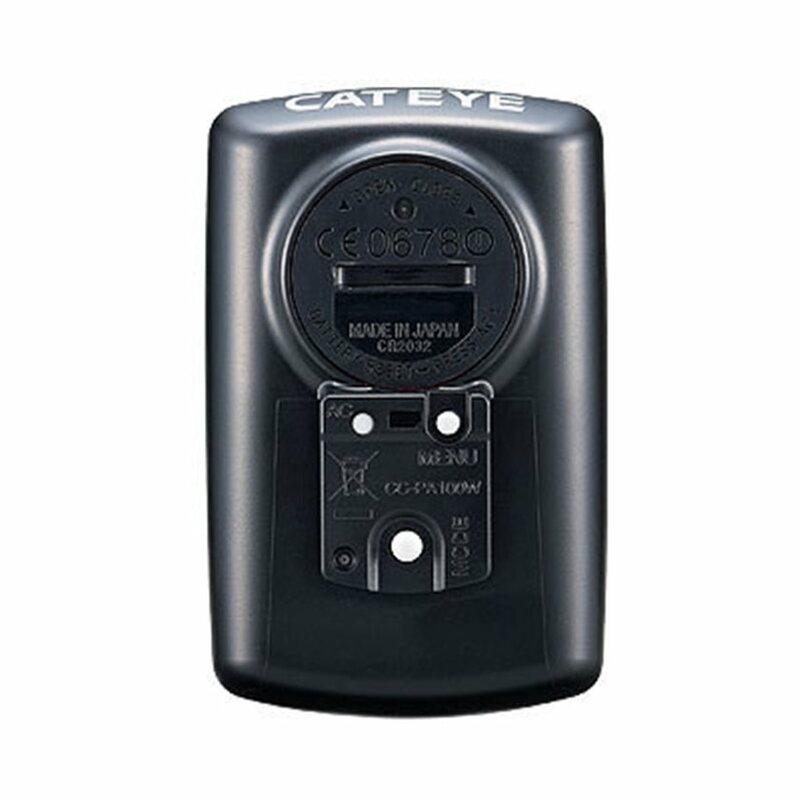 It automatically starts and stops and uses ClickTec. If you want a simple-to-use cycling computer with many features, then you'll want to get the Cateye Padrone Wireless Computer. It was easy to set up and operate, very simple . Set this up for my son 11, on his mountain bike. Had to put it down near the hub to get a signal but works great and he loves seeing his speed and distance! Great down to the bones! Price + on the run use while riding! PROS: All around great! Easy to install and use! I use reading glasses and the display is large but not too large. It was easy to set up as well as very user friendly. Size matters! Computer is larger than typical computers. Really easy to read. Great functions as well. Simple basic unit with big, easy read numbers. If you don't need a computer with 400 different features, this one is for you. 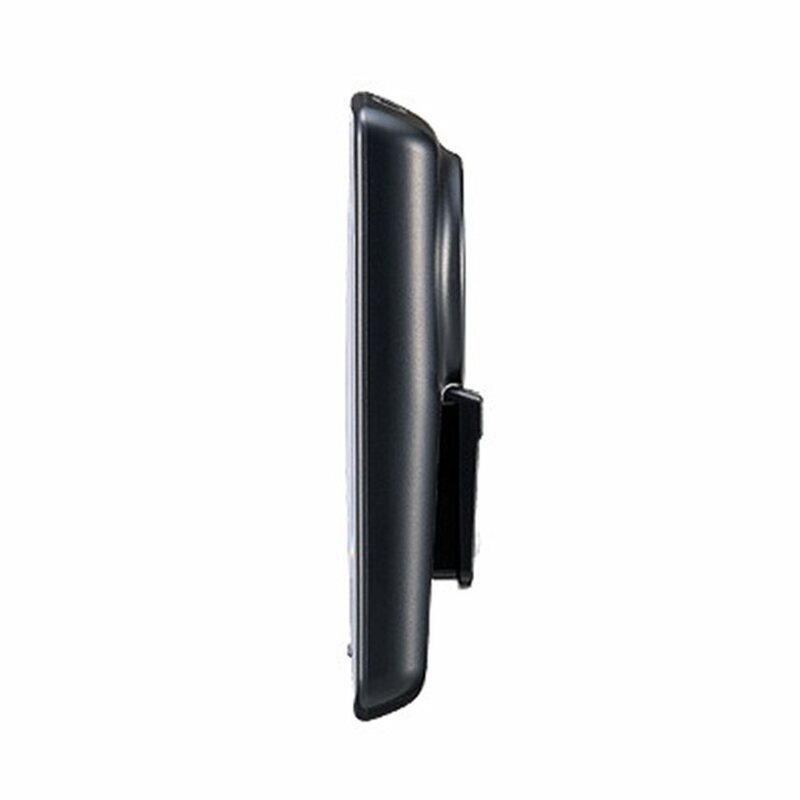 Wireless and easy to set up, but can be trickier to attach to a big MTB fork. This product brings the mount? BEST ANSWER: If you want to know if there's a mounting bracket with this computer. Yes and it's​ really easy to install. Install the magnet on a spoke, install the sensor on the fork and install the computer on your handle bars and you're good to go! Enjoy! Yes, All mounting hardware should be with it. Warning though - DON'T use this for Mtn. Biking - Due to the shaking from riding it rocks to much and clears all of your info. Yes, easy to mount. But the fork mount is made for a narrow road bike fork. It works on a big MTB shock, but you have to be a bit creative. it has it's own mount, I bought a different mount to get a better look at it when I ride. Yes, it comes with a very secure handlebar/stem mount. Yes, it comes with everything you need. Yes, it includes a mount.